The 7th meeting of the Southern African Development Community (SADC) of ministers responsible for Tourism was held in Gaborone, Botswana next week, March 14-15, 2016. Earlier this month at the ITB trade show in Berlin the replacement of Taleb Rifai , the current UNWTO Secretary General was discussed in many forums. European, Asian and South American Ministers are yet to make up their minds on who they propose as the next secretary general. Politically Zimbabwe has been controversial in many countries. Does this move indicate drastic changes in Zimbabwe’s policies? 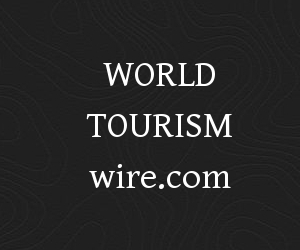 Could Zimbabwe lead the United Nation’s Tourism body and keep in place the unity the UNWTO enjoyed thanks to the tireless efforts Taleb Rifai brought to the UN agency? . This may be a question to ask for many that will attend the upcoming WTTC Global Summit in Dallas, Texas next month. 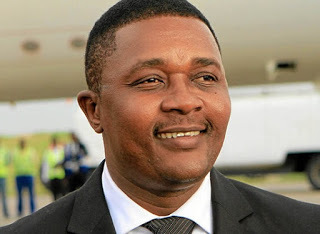 With Minister Mzembi expected to attend the WTTC summit in the United States, his move may be on the hidden agenda for leaders of the private tourism sector to discuss.